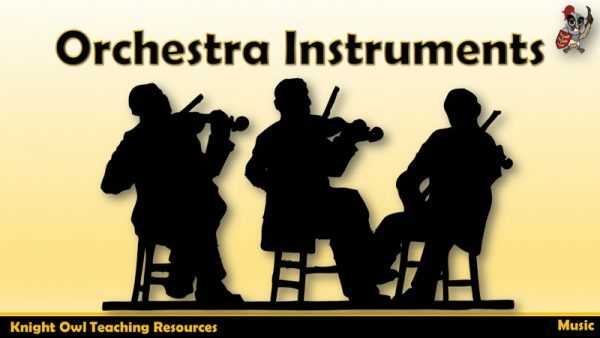 The four sections of an orchestra and some of the instruments. 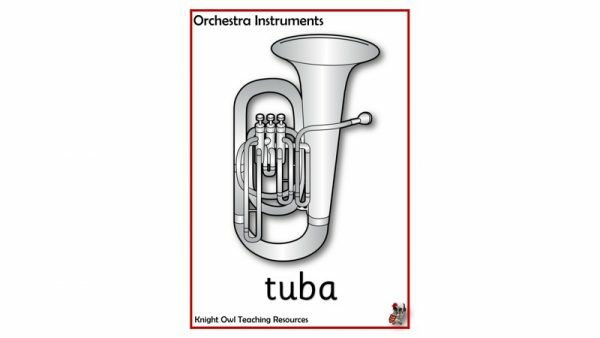 A4 colour posters of musical instruments usually found in an orchestra. 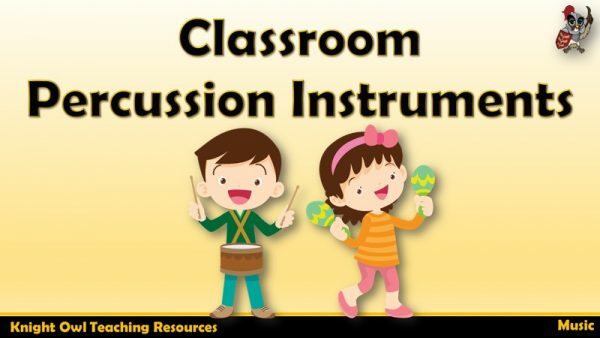 Looking at the percussion instruments played in the classroom. 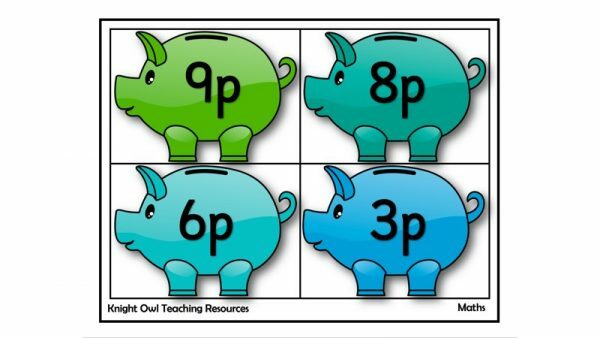 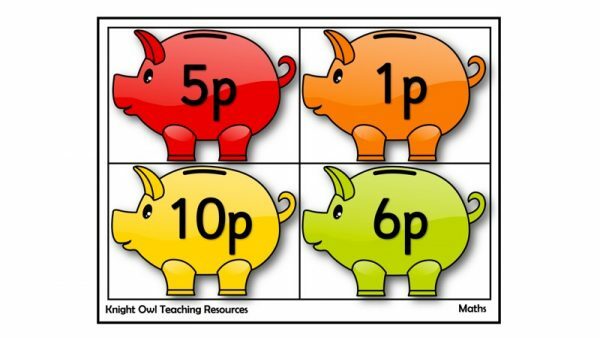 Count the pennies and find the matching coloured piggy bank with the amount. 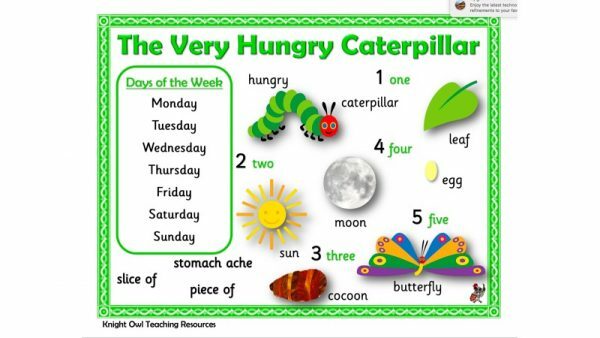 A ‘Very Hungry Caterpillar’ word mat to support children’s writing. 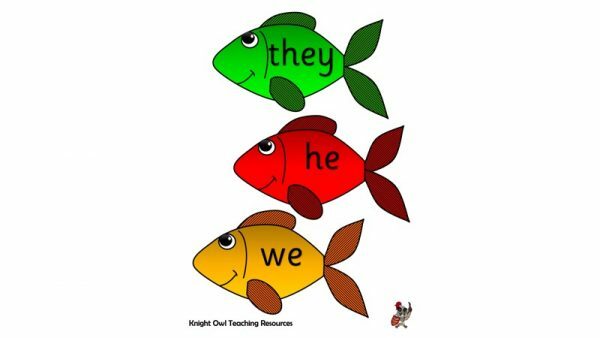 Colourful fish with Phase 3 tricky words for classroom displays. 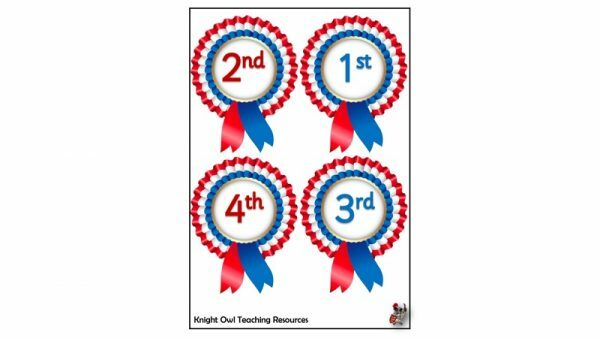 Ordinal number rosettes labelled 1st – 10th for use in displays or as badges. 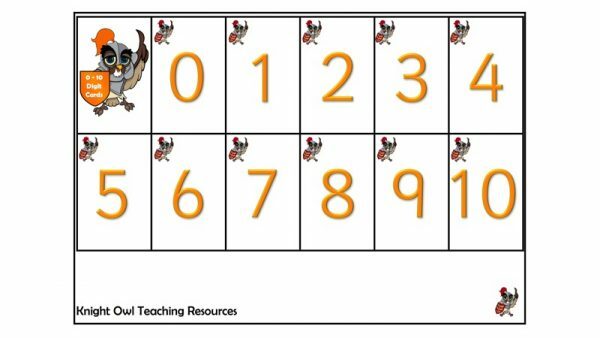 A lotto game for playing in a small group or as a matching activity. 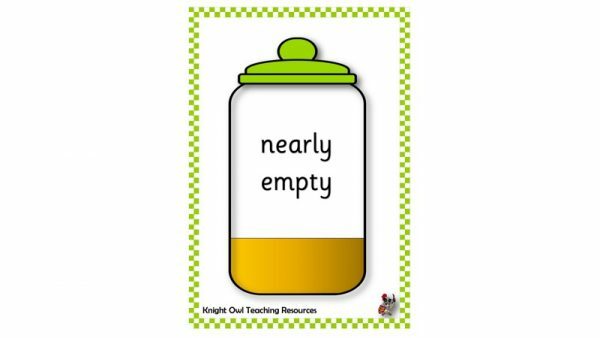 A set of 6 Capacity posters showing full, empty, half full, half empty etc. 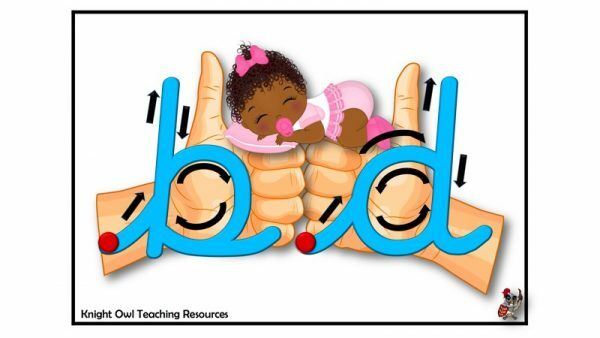 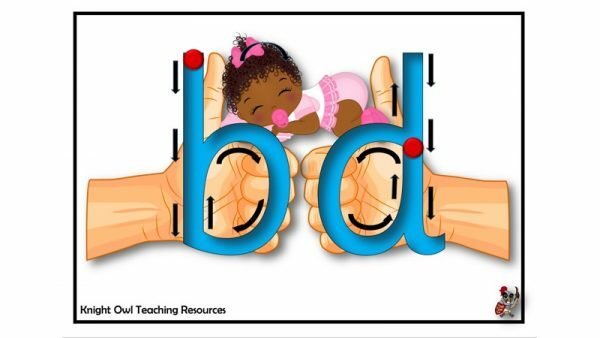 A ‘b’ and ‘d’ letter formation poster to support children in their handwriting. 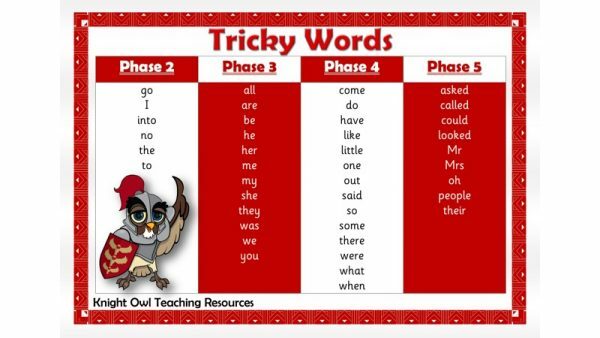 A word mat displaying Phase 2 to Phase 5 tricky words. 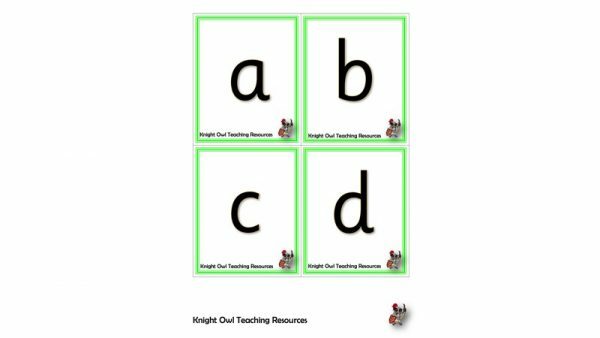 Upper case letters for use with individual, small group and whole class activities. 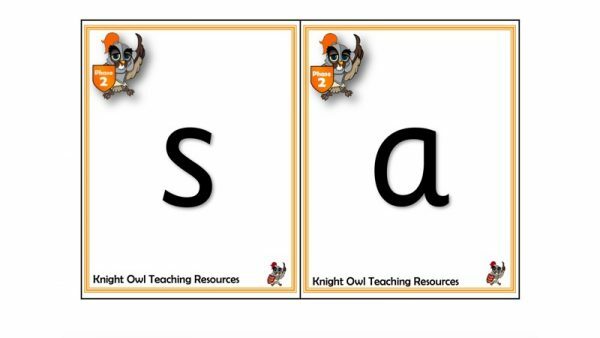 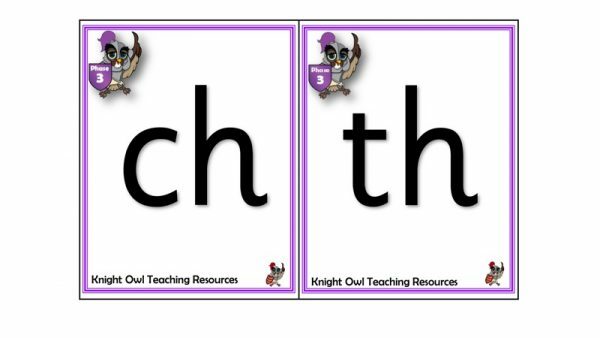 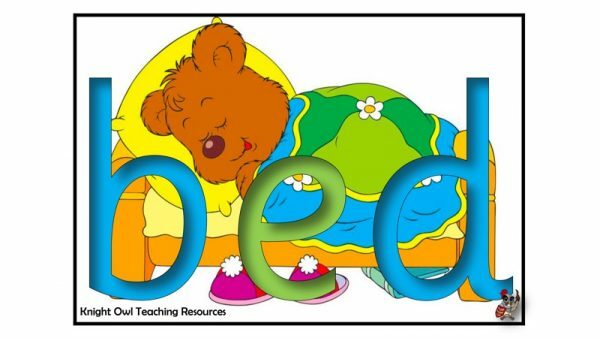 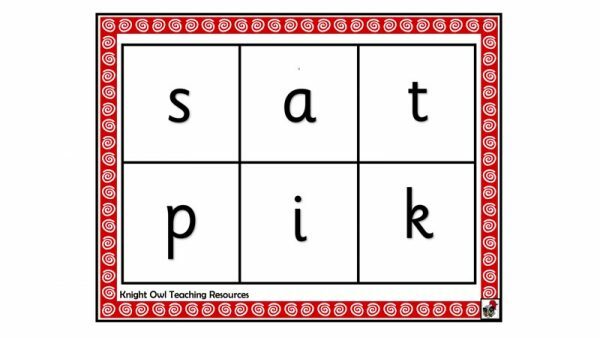 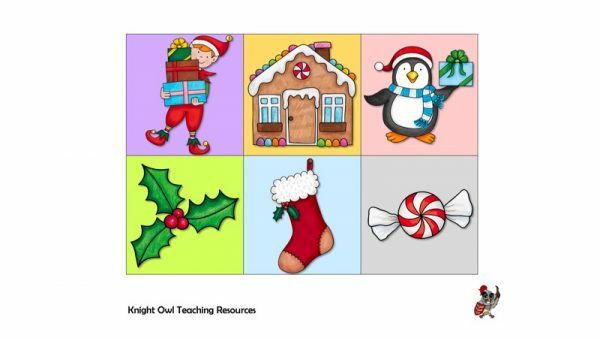 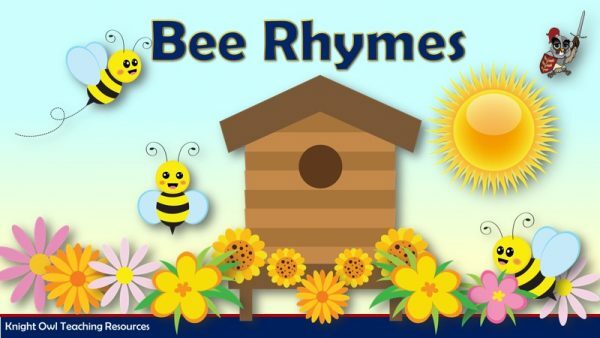 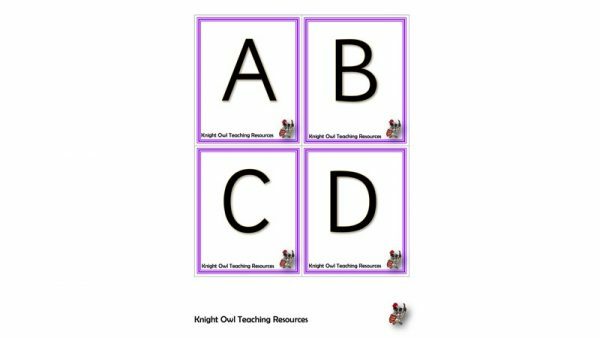 Lower case letters for use with individual, small group and whole class activities. 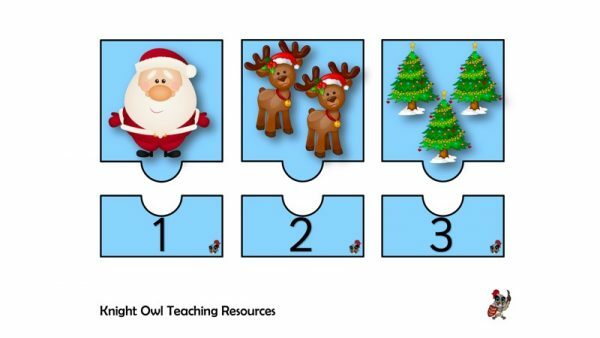 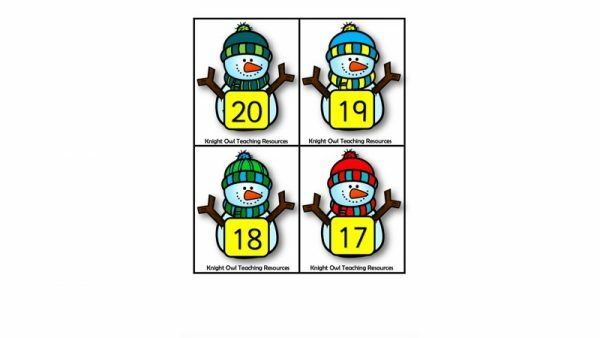 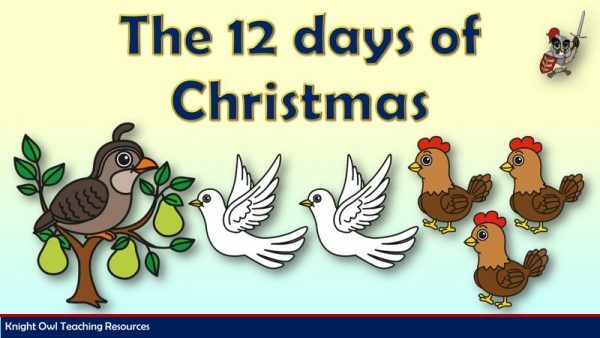 A set of large 0-20 digit cards for whole class oral and mental starters. 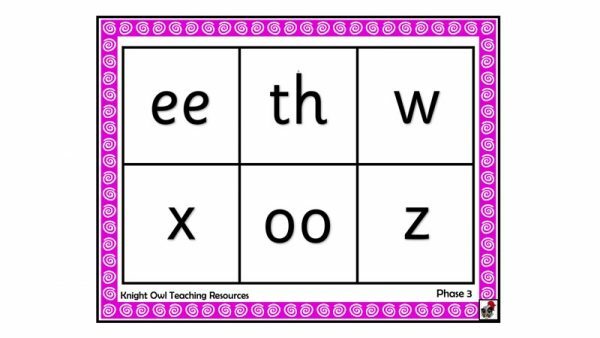 Letter sounds cards to encourage quick recall of Phase 3 phonemes. 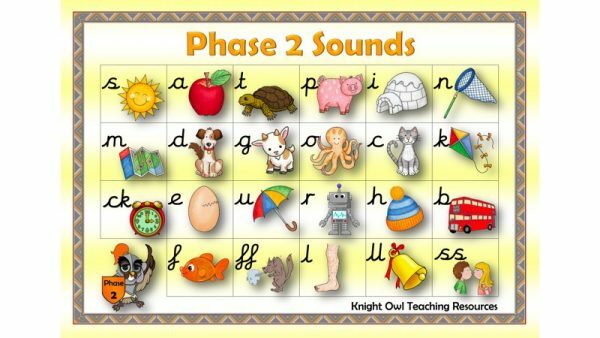 Letter sounds cards to encourage quick recall of Phase 2 phonemes. 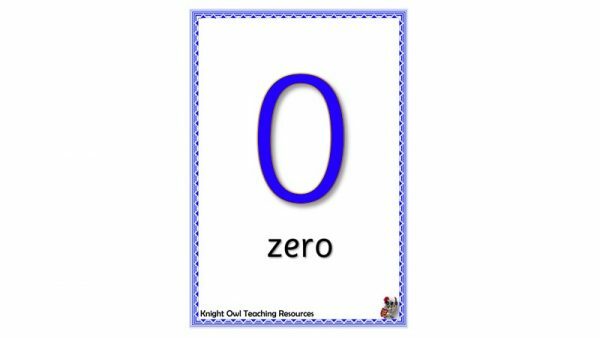 0 – 10 digit cards in five colours for use in number recognition, ordering etc. 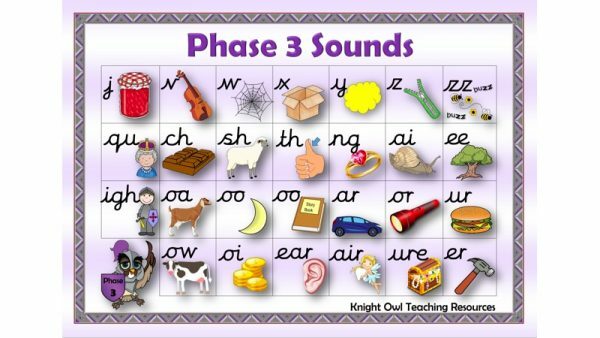 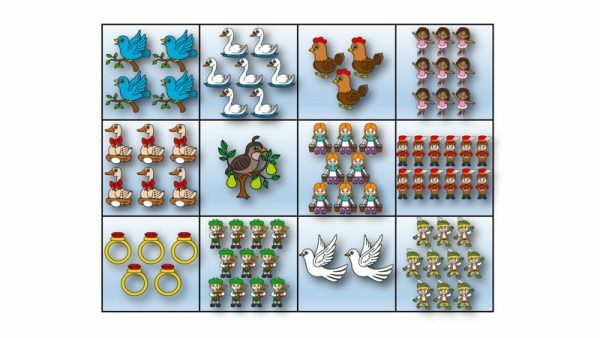 Phase 3 Sounds mat with pictures to support children in their literacy.